Piccolini Choir Registration Now Open! 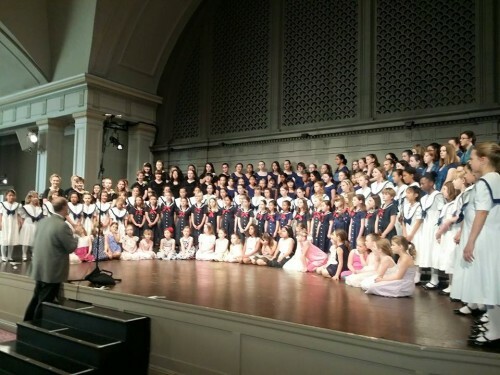 Seattle Girls Choir, led by Artistic Director, Jacob Winkler, is a leader in choral and music training. There are six levels of instruction from beginning prep choir (primarily Kindergarten & 1st grade) to advanced choirs (primarily high school age). Instruction includes music theory, sight singing, ear training, vocal training, and performance skills. Summer Music Day Camps are open to all girls in the community looking for a fun week of making new friends and exploring music! To learn more please select read more under Choir Levels below.